Street address is Avenue du Train de Loos, Loos, France. I believe this place has now been demolished. 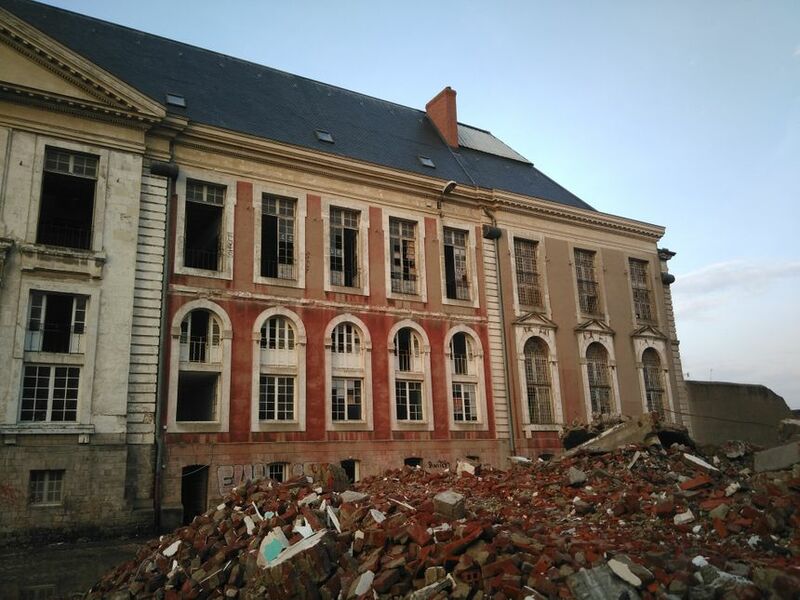 Former prison in Loos which is a commune in the Nord department in northern France.